At Wealthstreet, we believe every successful organization is built on teamwork. Our team consists of experienced portfolio managers and investment advisors, backed by a comprehensive team of specialists and support professionals. Our dedication to service starts with having a strong foundation that is capable of meeting the highest level of our clients’ immediate and long-term needs. 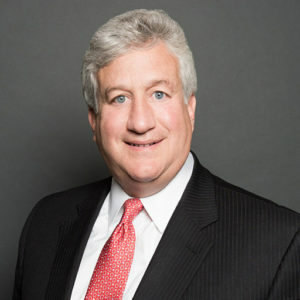 As the founder of Gerald L. Ray & Associates, Ltd. and now partner at Wealthstreet Investment Advisors,LLC Mr. Ray has over 40 years in portfolio management experience for both organizations and private investors. Mr. Ray values sound investment advice and focuses on maintaining long lasting relationships with clients of our firm. He brings a wealth of experience offering expertise in growth stock analysis and overall market knowledge. A Chartered Financial Analyst holder and one of the regions most respected investment advisors, Mr. Ray was the driving force of success and growth for Gerald L. Ray & Associates, Ltd. He is a member of the Association for Investment Management and Research and the Investment Company Institute, as well as Past Co-Chair of the National Conference for Investment Analysts. Mr. Ray holds an M.B.A. from the Wharton School of Finance and a B.B.A. from Texas A&M University. Joseph H. Ray combines the analytical skills developed in his legal practice with a common-sense approach to investing, using primarily stocks, bonds, and ETFs. He focuses on creating custom portfolios for his clients in order to help them reach their financial goals. He believes that communication is the most important issue in modern investing. As stewards of our client’s assets, it is imperative that that such communication and understanding drive an investment process consistent with a client’s long-term plans and objectives. Joe has over 25 years of experience in equity and fixed income analysis and portfolio management. He practiced corporate and securities law prior to beginning his career as an Investment Advisor. He earned his J.D. from the University of Texas at Austin and his B.B.A. from Emory University. Joe has been married to Alyson since 1990 and they have three daughters, Katie, Becca and Lexi. Michael Kane, through his expertise of the market, works directly with his clients to create and manage each portfolio with his client’s risk tolerance and return levels. He develops strong relationships with his clients by frequently communicating with them about their portfolios and the market. He is also responsible for the IT operations of our firm and puts the utmost importance on client data security. Michael began his investment career working as a market maker for the Chicago Board of Options Exchange. 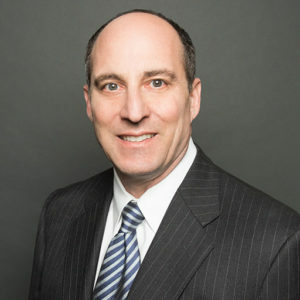 Following, he obtained 20 years of portfolio management experience while working for Weisberg & Fields, Inc. during that time he became a Chartered Financial Analyst. 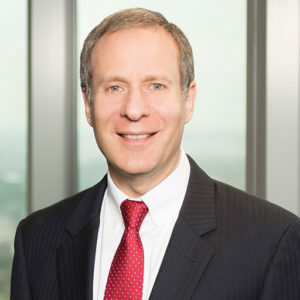 He also serves as a member of the investment committees of the Dallas Jewish Community Foundation and the Endowment Foundation for the Dallas Home for Jewish Aged. Michael attended Southern Methodist University for his M.B.A. and Babson College for a B.S. in Finance. Michael Beck builds custom portfolios driven by his clients' investment objectives, utilizing individual stocks, bonds, and exchange-traded funds. He brings expertise working with high net worth individuals and families, business owners, foundations, retirement accounts, and women in transition. As part of an overall financial strategy, he works with his clients’ CPAs, Estate Attorneys and other key professionals in order to provide a comprehensive tax plan. Michael heads Wealthstreet's 401(k) plan platform using all exchange-traded funds. Our firm's 401(k) services offer advisor managed portfolios coupled with participant education to increase plan efficiency and participation. He often speaks at investment conferences throughout the U.S. offering insights on a variety of investment topics: the use of ETFs, investment in factor ETFs, and preparing to sell your business. In addition to being a portfolio manager, he also leads the marketing department at Wealthstreet. Michael has over 35 years of experience in the financial industry. He joined the firm in 1999 as a portfolio manager. Prior to becoming a portfolio manager, he worked in investment banking and private equity. He has also served as an executive and financial officer for several companies in healthcare and retail. He received a B.A. in Economics and Business Administration from Vanderbilt University. Michael is married to his wife Patrice and they have two sons. Leslie J. Reynoso, as a partner of the firm and wealth management advisor, works closely with her clients to build customized portfolios that best match their objectives. In addition to her individual clients, she has played an integral role in the development of our company’s 401(k) services. 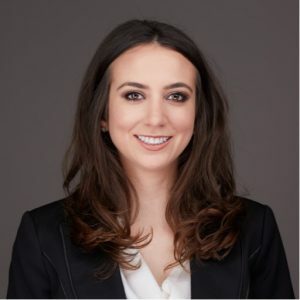 She is the relationship manager for our company’s 401(k) clients and serves as the liaison between the company plan sponsors, third-party administrators and Wealthstreet to provide a seamless experience for our 401(k) clients. She is also responsible for advising and educating the 401(k) participants in order to help them reach a retirement optional stage. She is an associate within the marketing department of our firm and is responsible for digital and print media, as well as the client experience. Leslie graduated with honors from Southern Methodist University in 2011, earning both a B.B.A. in Finance and B.A. in Spanish. She holds a Series 65 licenses to qualify her as an investment advisor representative and is a level II CFA Candidate. 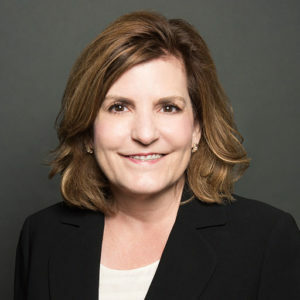 Lynette Heil is a partner of the firm and is responsible for the financial, compliance and operational activities at Wealthstreet. Primarily her focus is on implementing and overseeing Wealthstreet’s internal controls and code of ethics. She makes sure that we are in full compliance according to the federal securities laws and regulations. As the office manager she oversees the quarterly client reporting and billing, and keeps our office running smoothly, so that our Portfolio Managers can concentrate their attention fully on serving our clients. Lynette is a Certified Public Accountant with over 20 years of experience. Prior to joining the firm, she was a Director in both the Sarbanes-Oxley and Financial Consulting Practice with Tatum LLC. She earned a B.B.A. in Accounting from Texas State University. Lynette has been married to her husband Mark for 30 years, and together they have raised 4 children. Vicki Smiley complements the relationship between the portfolio managers and their clients by providing operational services. She is responsible for opening and transitioning client accounts with various custodians. Additionally, she works to meet our clients’ day to day needs by processing the movement of money and securities. She prepares quarterly and annual meeting reports for clients, monitors performance numbers, cost basis, account reconciliation, and all available data feeds. Vicki obtained a B.B.A. in Finance and a B.B.A. in Economics from Texas Tech University in 1992 and received her M.A. in Economics at the University of Texas at Arlington in 2005. Mrs. Smiley joined the firm in 1993 and was appointed Operations Manager in 1996. Marcia Talbott is primarily responsible for maintaining accounts payable for the company and personal bookkeeping records for clients. She coordinates all communication and meetings for Mr. Ray whether its clients, friends, or family. She has worked for our firm for 30 years and she’ll be the first to greet our clients over the phone or in person when they visit our office. Marcia received a B.S. in Accounting from the University of Missouri. Cyndi Shackelford oversees the reconciliation of accounts at Wealthstreet Investment Advisors, LLC. Her responsibilities include the movement of money and securities, transition of new accounts, posting of trades and maintenance for performance reporting. She has over 25 years of experience in the investment industry. 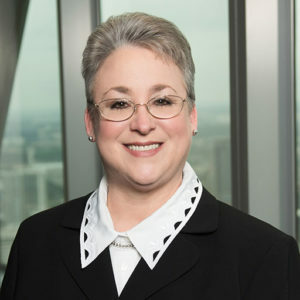 Prior to joining the firm in 1998, she held similar positions in the Operations Department of Rauscher Pierce Refsnes, Inc., Southwest Securities Inc. and Principle Financial Securities. Christi Austin assists in the accounting department for Wealthstreet. 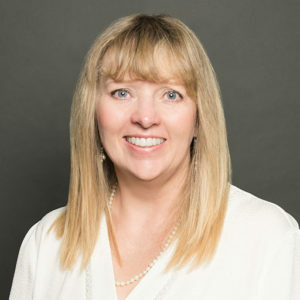 She prepares financial statements, reviews general ledger accounts, reconciles accounts receivable, and assists with payroll and compliance policy. Her past experience includes over 10 years of financial reporting and office management for a variety of retail and wholesale companies. Christi received a B.B.A in Finance from the University of North Texas.